DEDRYCK Boyata’s late header gave Celtic a priceless 1-0 lead in their UEFA Champions League third round qualifier against a stubborn FK Qarabag. The Belgian headed home with only eight minutes remaining on the clock from Kris Commons’ corner to send Paradise into delirium. 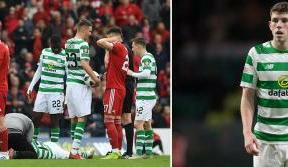 Up to then it had been a frustrating night for the Scottish champions, with Nadir Cifti and Virgil van Dijk coming closest to making the breakthrough. But the defender’s goal means the Bhoys make head to Azerbaijan next week in pole position to progress in the tie, though they know a stiff task awaits them in Baku on the evidence of Qarabag’s disciplined display in Glasgow. 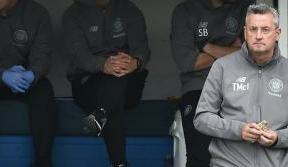 Emilio Izaguirre was restored to the starting XI at the expense of Charlie Mulgrew at left-back after the latter picked up an injury in Saturday’s friendly success against Rennes. 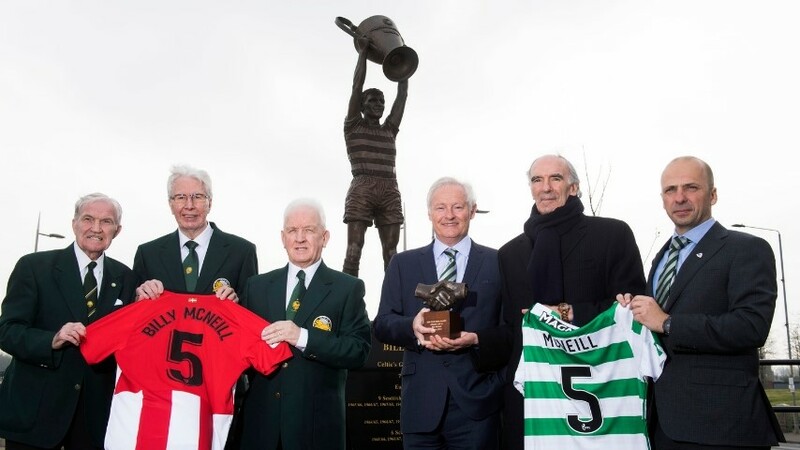 And the full-back was immediately involved in a typical forward sortie down the flank as Celtic sprang from the traps, urged on by a fired-up home support. That early surge fizzled out, however, and this was typical of the opening exchanges for the home side. While their endeavour and work-rate couldn’t be faulted, the Hoops couldn’t plot a route through the well-drilled visitors. Piercing runs inside from the wide-men Gary Mackay-Steven and Stuart Armstrong looked the most likely method of carving open Qarabag. A brilliant first-time pass from Armstrong found Mackay-Steven lurking on the edge of the area in the 13th minute but he was crowded out before he could cause any damage. The same fate befell Armstrong four minutes later after he attempted to seize upon a lofted ball through the middle. The away side, for the most part, were content to defend in depth and break swiftly through their pace of their forwards. 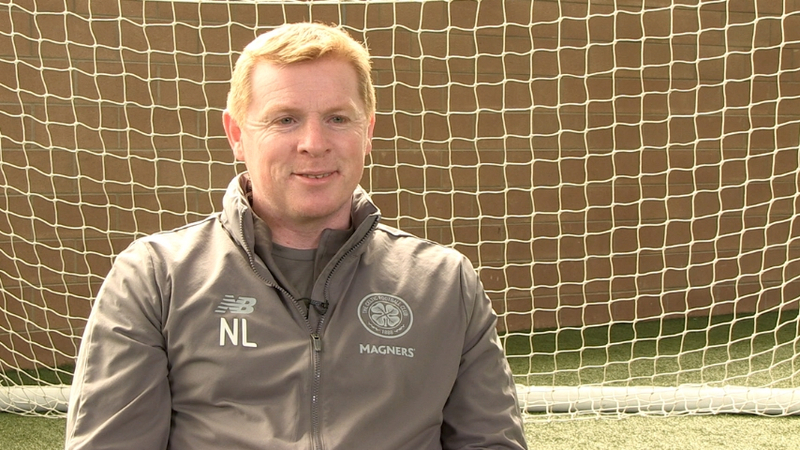 And they did give notice of their threat with a free-kick from Reynaldo from 30 yards which was deflected wide, before Boyata and Nir Bitton had to make timely challenges to thwart dangerous attacks. Pressing relentlessly, Celtic eventually began to make more inroads into their opponents around the midway point of the half. A slick passage of play down the right saw Mackay-Steven collect a first-time return pass from Stefan Johansen and then test Ibrahim Sehic with a low drive from 20 yards. The visitors replied with their best chance of the match as Javid Taghiyev teed-up Richard Almeida inside the box but he couldn’t direct his effort on target, the ball spinning past Craig Gordon’s near post. With Nadir Cifti manfully working hard in the lone striking role, Celtic continued to search for a way to goal but only several set-pieces were the reward for their efforts. Instead, as half-time approached, it was the Azerbaijan champions who caused a few flutters on the counter. A more precise cross from winger Alharbi El Jadeyaoui, with several of his team-mates well placed in the middle, could have proved costly to the hosts. On the stroke of half-time, Virgil van Dijk was booked after a tussle with El Jadeyaoui near the byline. Almeida took aim directly from the free-kick but Gordon was right behind it to punch it clear. Setting out with renewed impetus after the break, Ronny Deila’s men looked determined to regain the ascendency. Nir Bitton quickly shot over from distance and then Ciftci was first to a fizzing cross from Izaguirre, his header drifting wide. This served to encourage the home support, who were offering their traditional tremendous backing. Bitton, becoming more of an influence on proceedings, sent Ciftci scampering clear after some silky footwork but the offside flag halted the Turkish striker’s advances. 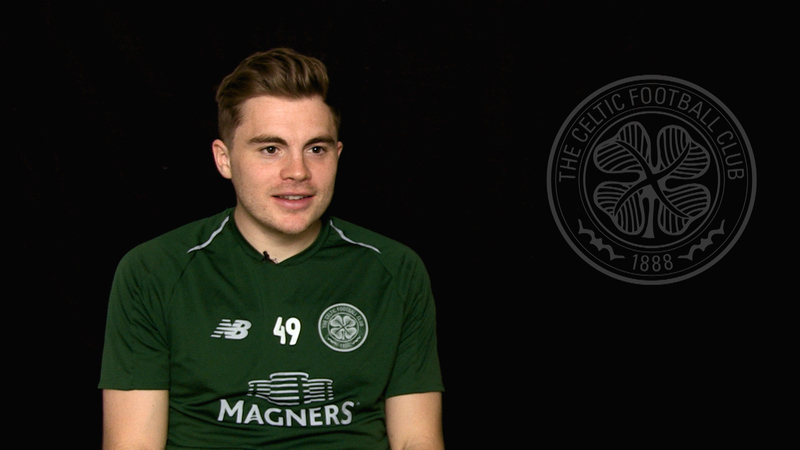 On the hour-mark the new Bhoy was presented with a golden chance to break the deadlock as Armstrong’s intended pass for Izaguirre fell for him in the box but his first-time effort was straight at Sehic. Straight up the other end, Taghiyev nearly got a clear run on goal but his control let him down. Searching for greater width, James Forrest was introduced, with Mackay-Steven moving to the left. Within minutes of the switch Mackay-Steven brilliantly won a free-kick on the byline. Johansen’s cross picked out van Dijk and his header looked destined for the net until Sehic pulled off a superb, one-handed save. The Dutchman came close again moments later as his thunderous drive from distance whizzed inches over the bar. Leigh Griffiths and Kris Commons came on to add further firepower in the closing stages, but it was a Qarabag player who almost gave Celtic the advantage as Gara Garayev sliced a clearance onto the roof of his own net. The goal arrived from the resultant corner as Commons’ inviting cross was met powerfully by Boyata at the near post, with Sehic grasping left grasping thin air. 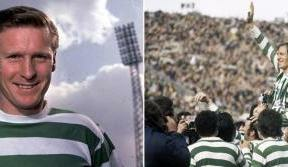 Celtic Park erupted and the celebrations in the stands and on the pitch underlined just how crucial a moment it could be in the quest for the Champions League. Commons put an opportunist effort wide as the clock ticked down but, importantly, the Hoops held firm to ensure the visitors didn’t leave with an away goal ahead of next week's trip to Baku.